Christina Thornley - Principal's Advisor, Teachers' Council - was the keynote speaker at the term's CADAP professional learning session. She presented a seminar on effective and valuable appraisal processes. What was encouraging was that our school's PPL (partnership for professional learning) inquiry and appraisal cycle, does a lot of what Christine says, 'is good practice'. These need a conceptual framework and a scaffold - in order to have a robust appraisal framework. The 'appraisal conceptual framework' devised for this. Responsibility - have a clear and transparent model for staff - at all levels - who is responsible for what in the process - everyone has the right to grow - growth framing. Multi layered purpose to the system. Through the inquiry system, evidence for appraisal is created, inquiry for the teacher NOT just for appraisal. I think this is something that we have not 'nailed' yet - enabling teachers to see and understand that inquiry is about continually reflecting on practice in order to improve, not to generate data and evidence! What is good when we look for evidence for the RTC? Teachers take an inquiry mindset to our teaching already - we have just not formalised or organised this into an inquiry cycle. 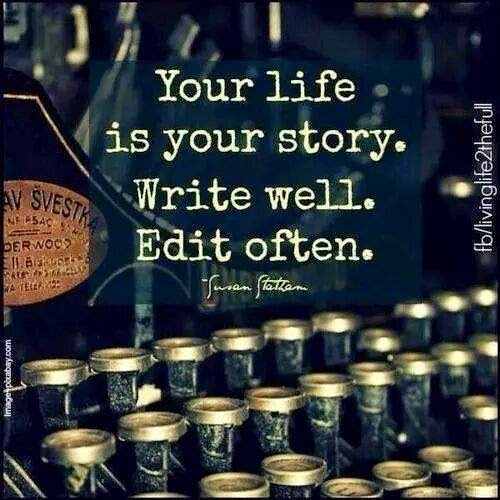 How are our students doing and how do we know - is what we as teachers do - it's what keeps us going! This is the evaluative capability. Mediocrity is not enough - good is the baseline hurdle!! This is the bottom line. If you cannot get over the hurdle, then it needs to be addressed. Teachers can be in different places for each criteria - this is what sets the goal. Tātaiako a lens to look through the criteria - not a separate set. Knowing what good looks like us really important - especially for Middle Leaders ? Need to develop a rubric for showing what good likes. These may look different in different settings. We need to define what effective practice look like in 'our place' - has not been done for awhile. Defining what good looks like through - PEP, KEP, Tātaiako, NCEA - where does this place us nationwide. This may look different across different roles in the school - faculties, pastoral etc. Good practice would come a range of sources. Probably 2 observations and discussions around this. My actions are not just based on my own view - Tātaiako affirms this -we are only one voice. Appraisal evidence should come from the 'harvest of everyday practice' !! So much! Choose something that stands out - something that matters in an inquiry! Might have lots of evidence, but does that reflect what 'good looks like' ? # Gathering evidence is not the PURPOSE of an inquiry, it's what falls out of an inquiry! - a key point to remember. What's working well in our model? What professional learning are we doing for Middle Leaders around this process? What are the pros and cons of our current model? Reading books by leading educational researcher and thinker Sir Ken Robinson, is almost as good as listening to him speak in the flesh! He writes as he talks - in a voice that is engaging, passionate, humorous. A voice which offers the definitive reasons for why there needs to be a revolution in the way we deliver education - NOW. 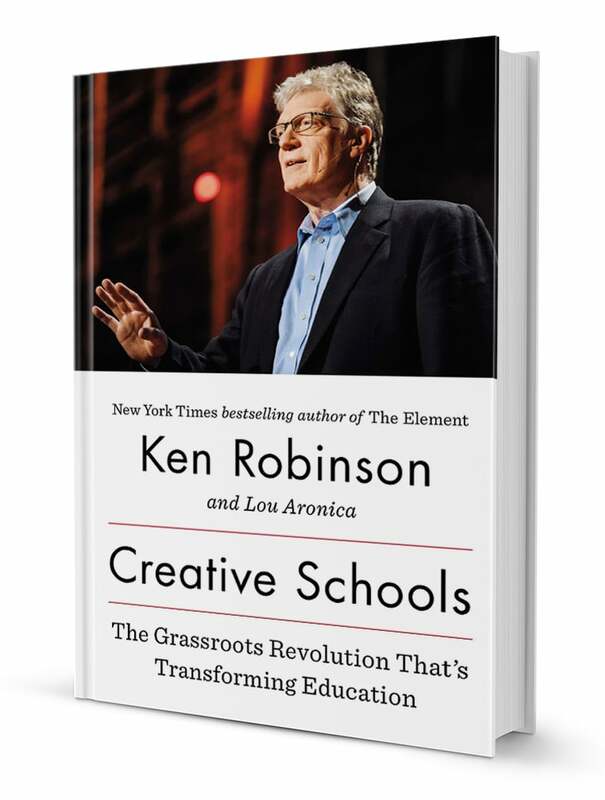 I'm halfway through his latest tome - Creative Schools - revolutionizing education from the ground up - but it would be fair to say, that in me he's preaching to the converted, but I wanted to share two sections here. My current school is grappling with a number of these 'habits and systems' (which as Sir Ken, so rightly states are voluntary) right now, as we try to work through a process of change management - curriculum, pedagogy and spaces are on the agenda. 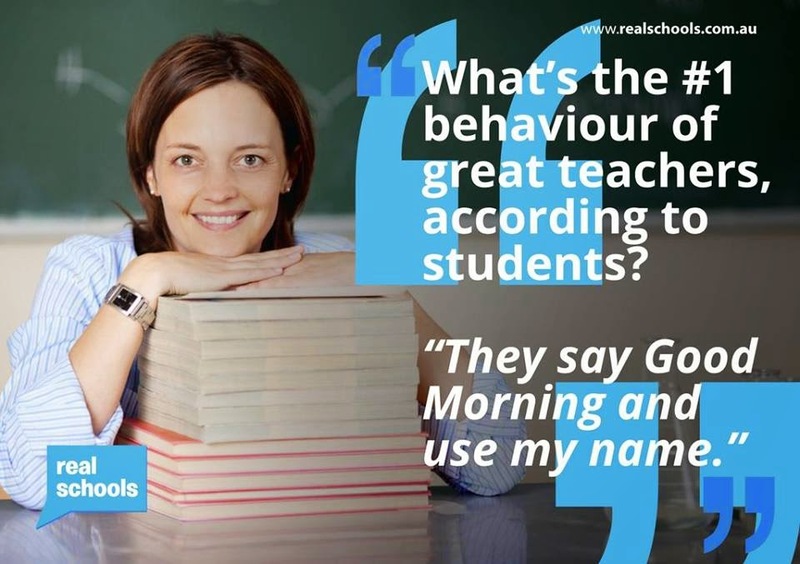 We are lucky enough to have contact with NZ educators who are leading the revolution in their schools - because it's what is best for the learners. I hope we are brave enough to learn from them. I believe we need to be brave and follow what we know is our moral purpose - and make the revolution happen.